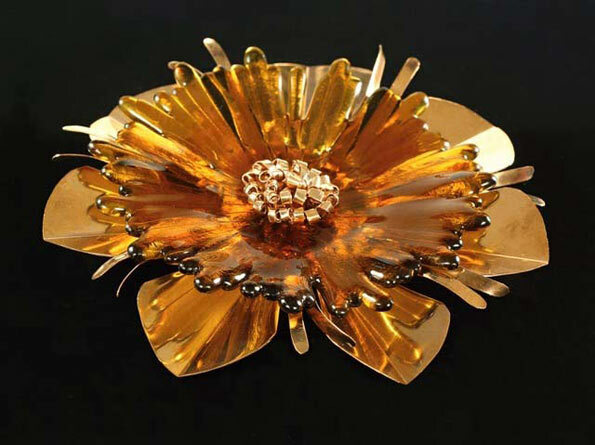 March Reception – “Springtime Color” – Glass Art! 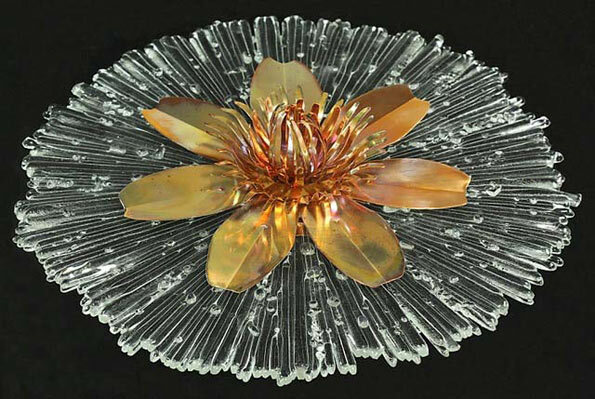 Gallery glass artists, Cindy Conder and Lauren Wingert are the featured artists for March, exhibiting a wide variety of glass artwork. 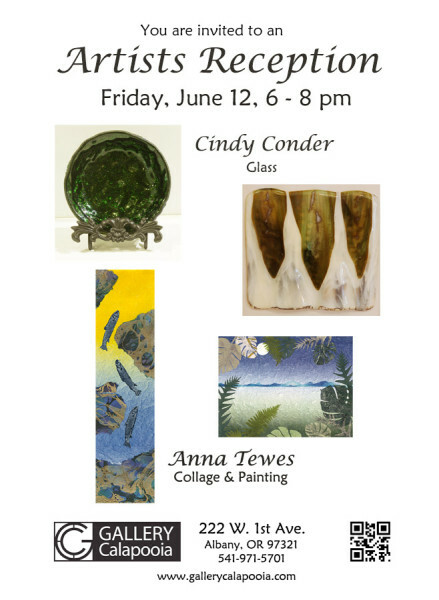 Both hand blown and fused glass will be on display to bring vibrancy and color to both home and yard. and she uses glass slumping and draping techniques. 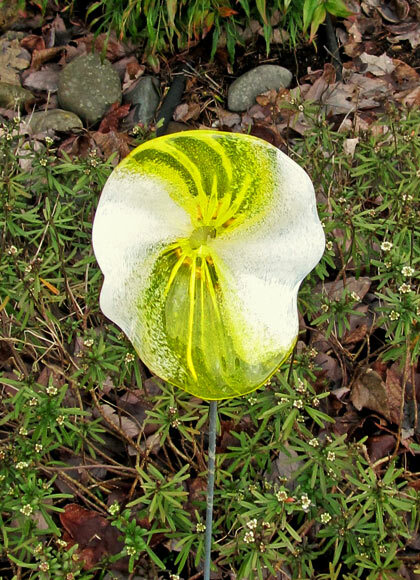 Lauren Wingert focuses on hand blown glass, including colorful yard art flowers. 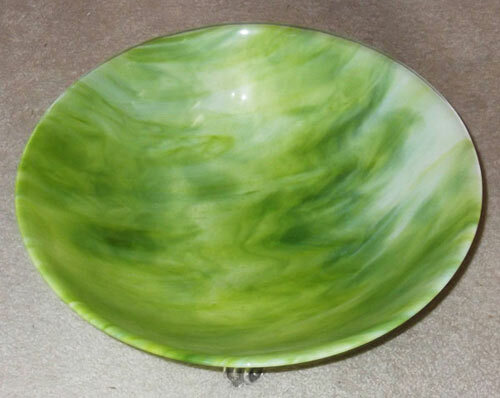 Lauren has been blowing glass for eight years and her glass is all hand blown in Albany. 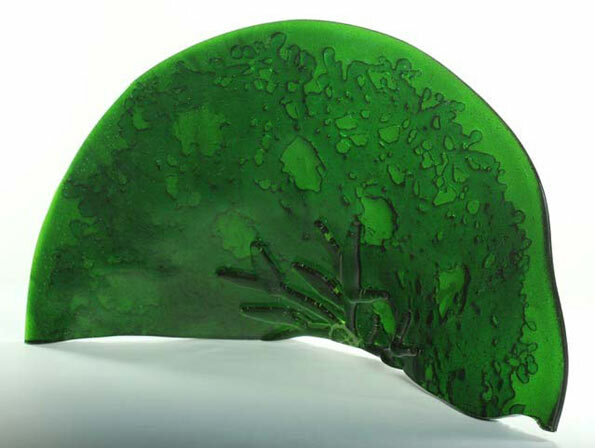 and to discuss glass and the glass making process. 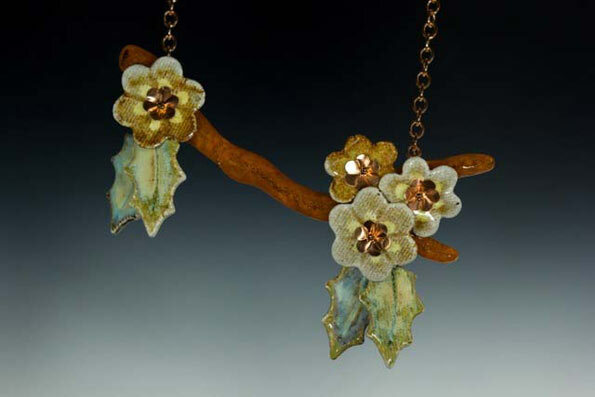 This entry was posted in and tagged Cindy Conder, Glass, Lauren Wingert on March 3, 2017 by Rob Robinson. 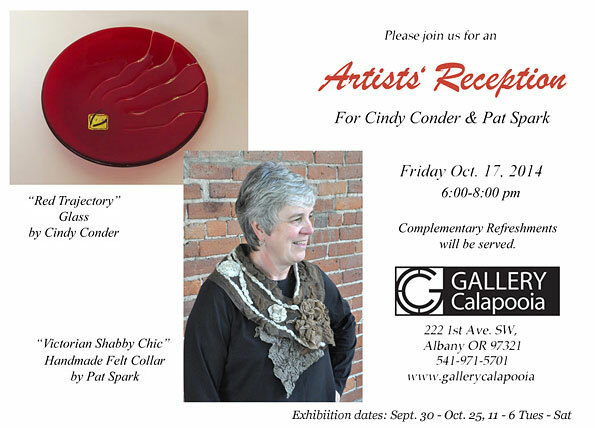 This entry was posted in and tagged Cindy Conder, Gallery Calapooia, Pat Spark, Reception on October 17, 2014 by Rob Robinson.